Here, have a look! This is the building where my new studio is, and look at those woods right next to my door. I am just getting my stuff moved in, but each time I am there is more and more exciting! I will work the same in many ways…providing quality images of Maternity, Boudoir, High school Seniors, Families and Pets. 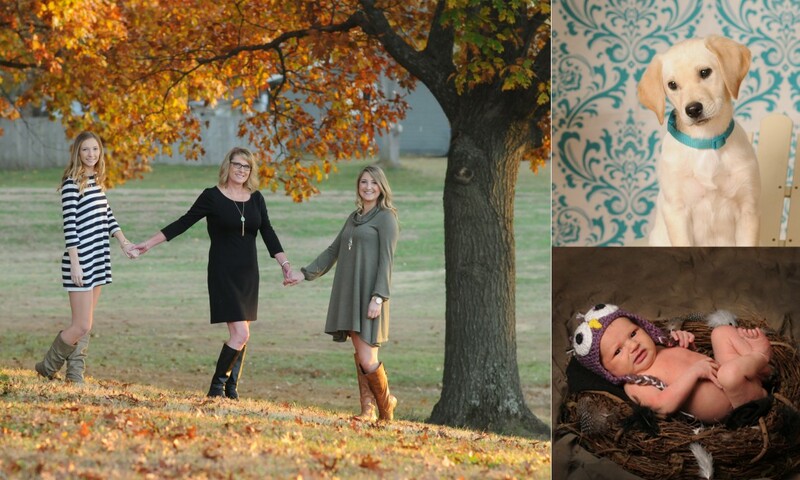 I will change things up as well…offering mini sessions with themes – for Pets and Kids! I will be opening up my Shoot For The Moon photography classes again! I really hope to see you one of these days! Take care and have a good, safe 4th of July!